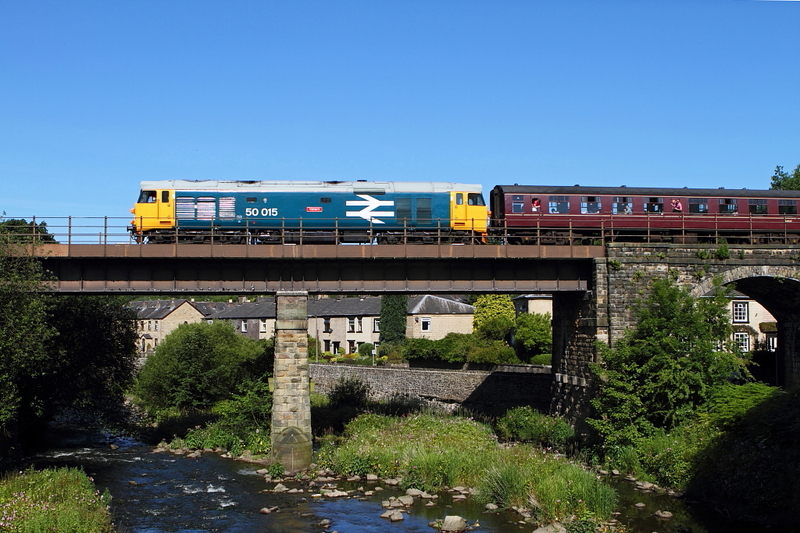 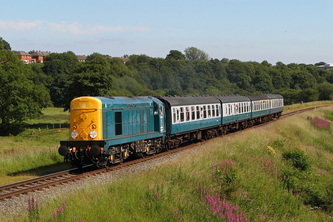 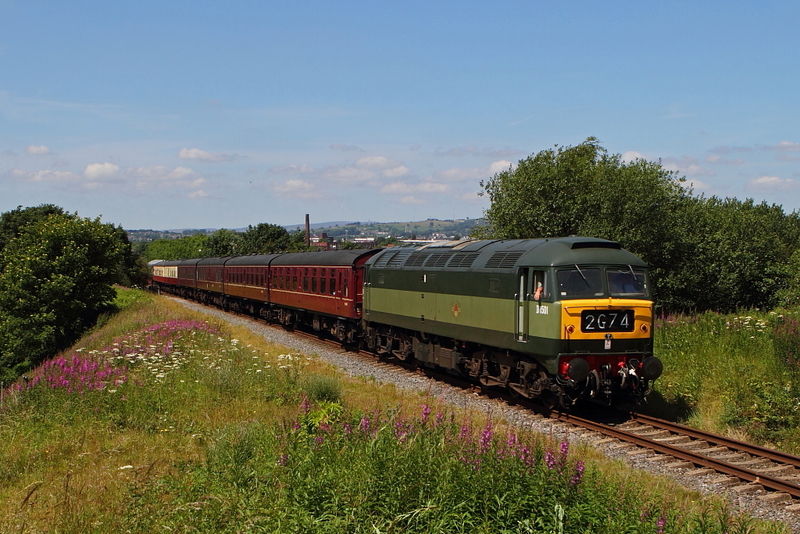 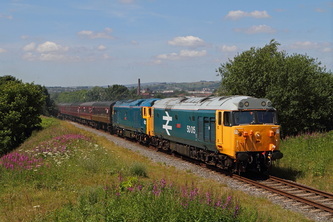 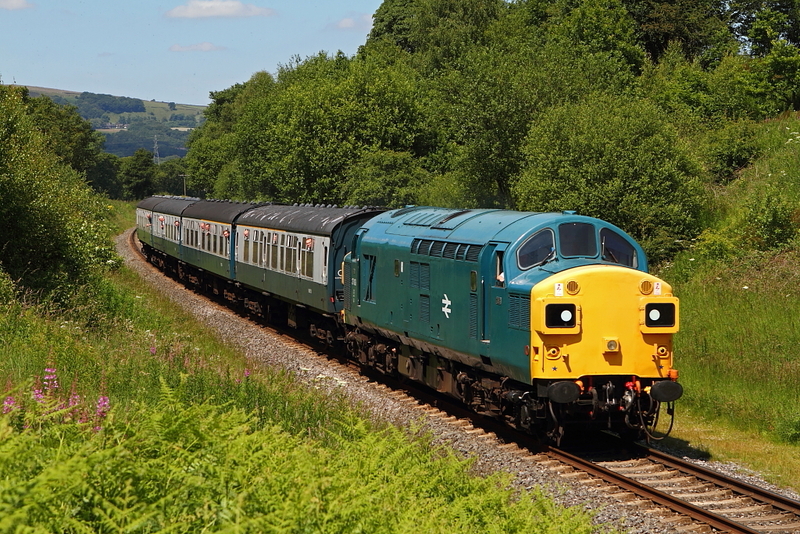 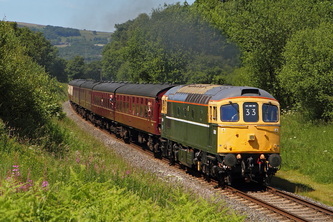 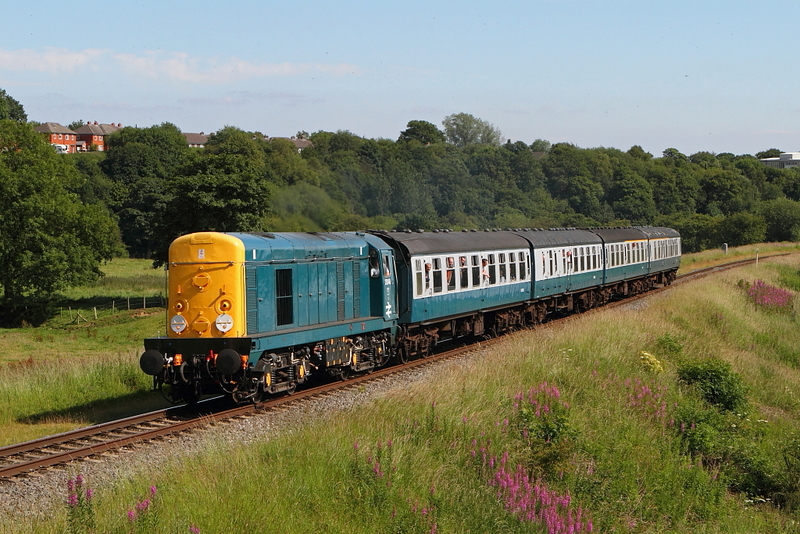 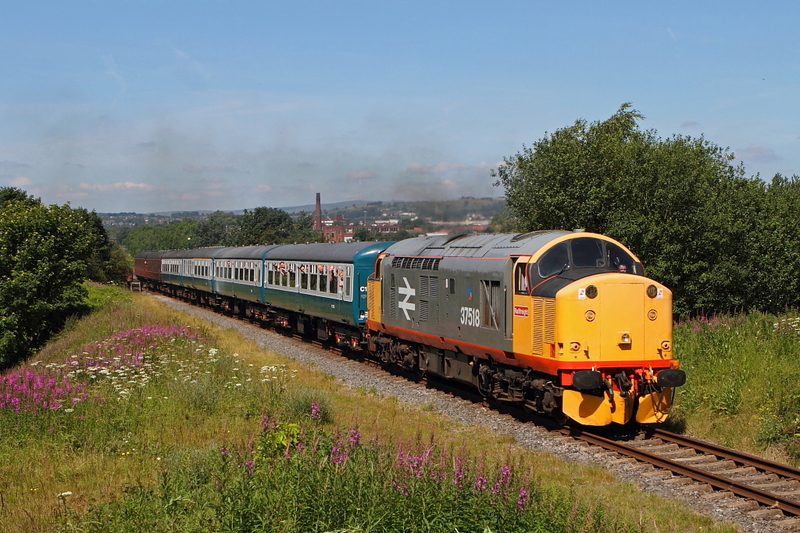 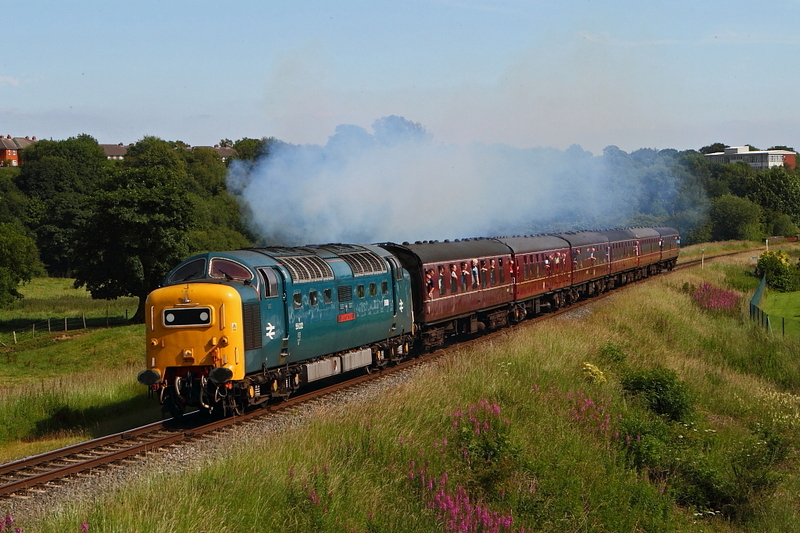 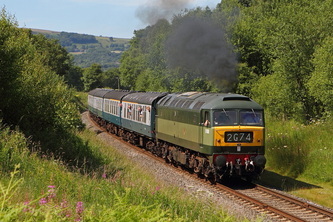 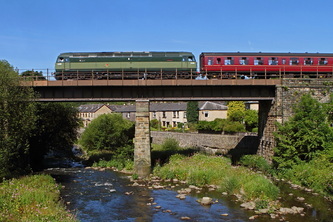 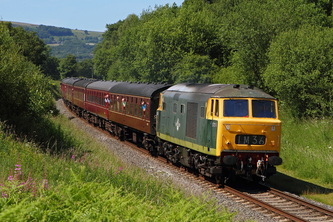 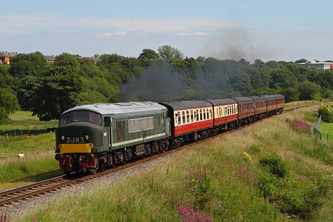 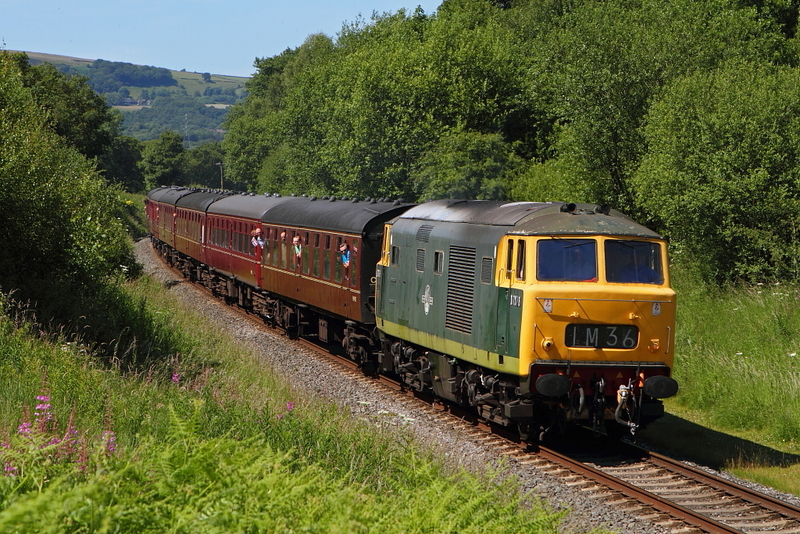 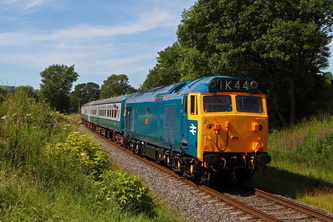 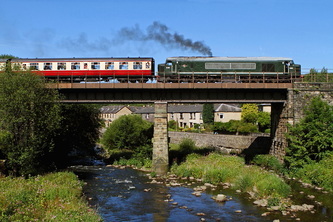 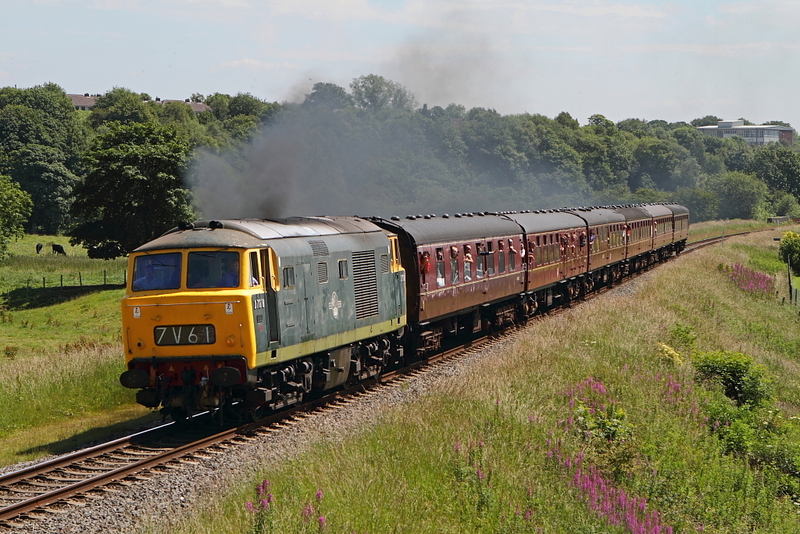 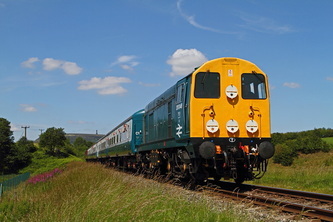 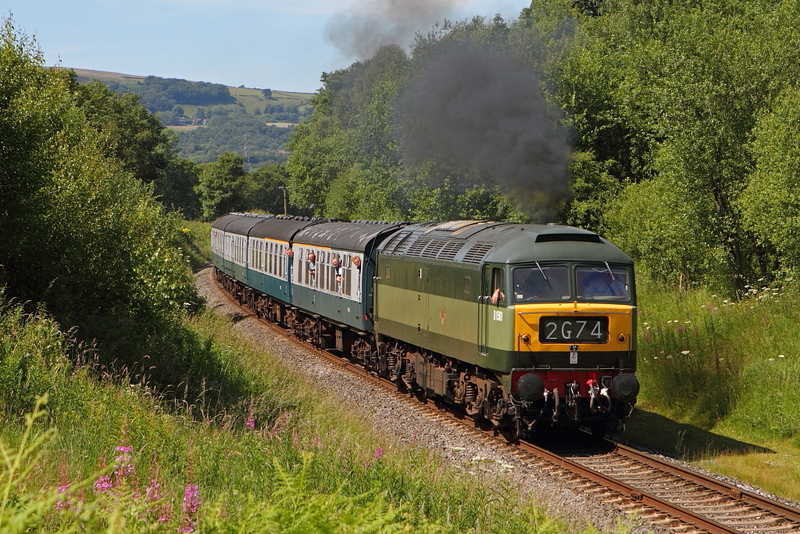 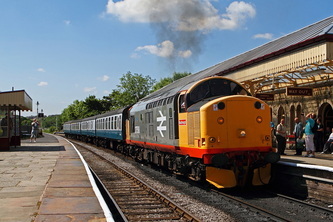 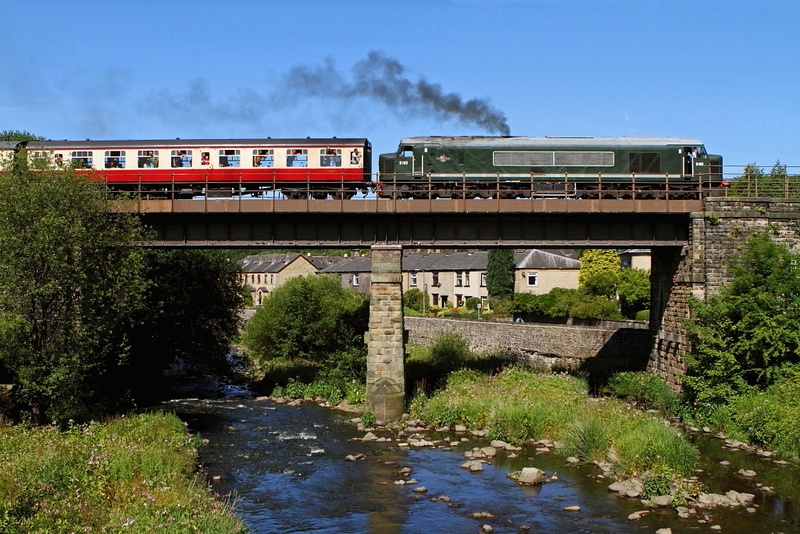 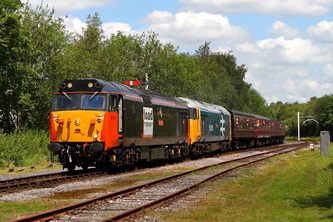 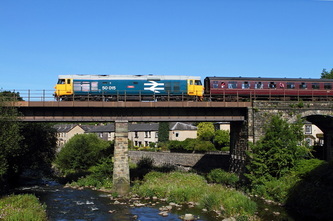 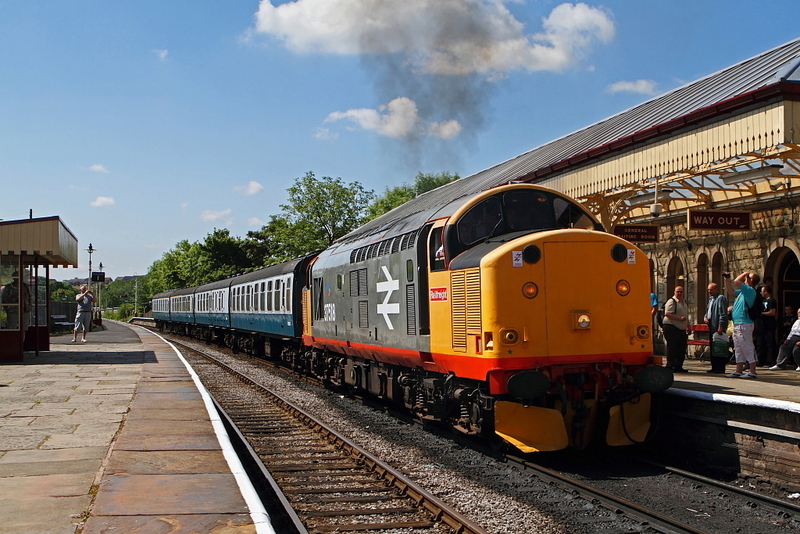 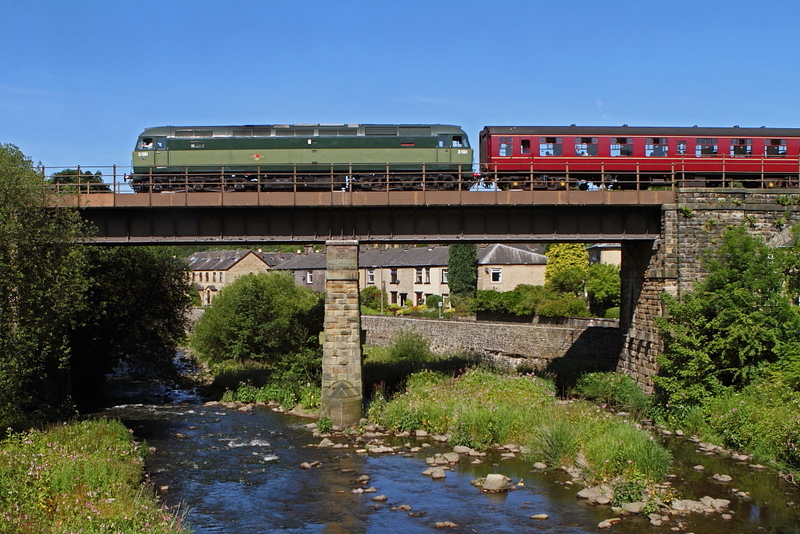 Over the first weekend in July, the ELR held another excellent diesel gala. Even more astonishingly, the sun shone! 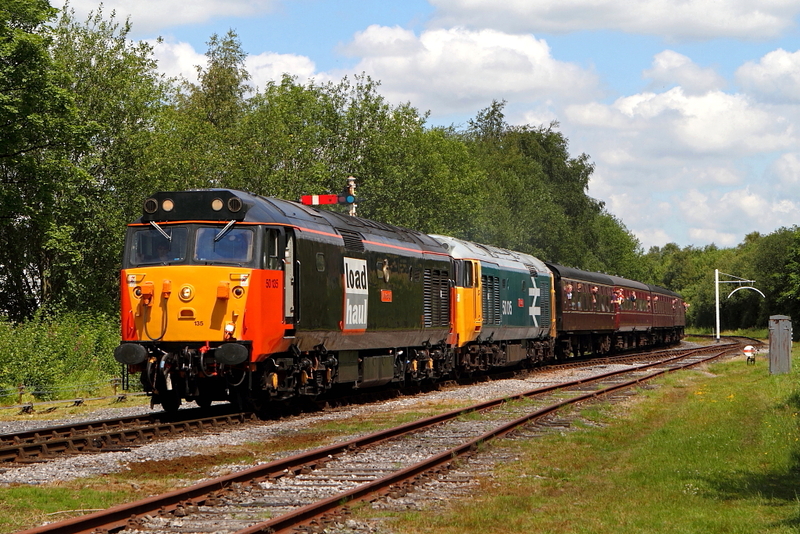 Here is a selection of photos, mainly from the Sunday.